So what exactly is artist development? Artist development is the taking of raw, unaltered and sometimes unknown talent and moulding it into what you see on TV and hear on radio. The process can take years as almost nobody becomes an overnight success. Artists like Sam Smith, Jessie J, Lady Gaga and Nicki Minaj have been in development for years and years to get where they have reached. So why is artist development so important? Thirty years back, artist development was a process a record label would invest huge amounts of cash in. Lots of money and time was available for new talent and record companies could afford to take a punt on developing talent. In the present day, money is tighter and expectations of artists for immediate returns are higher so record labels are seeking ‘readymade’ talent. They are all after the finished product so to speak and so this is why artist development is so important. 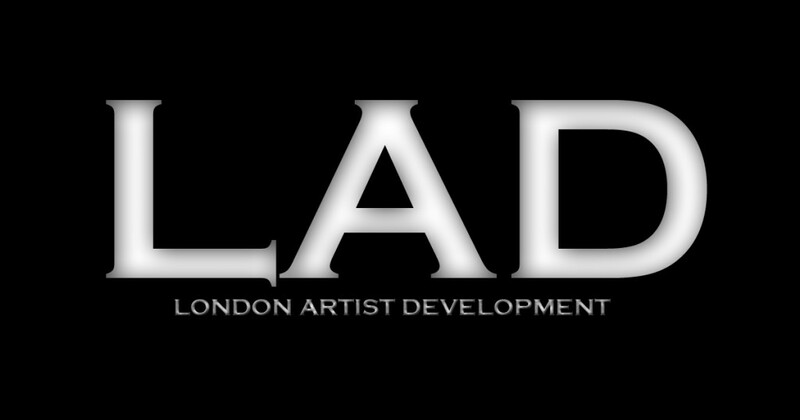 London Artist Development (L.A.D. ), based at London recording studio ‘Powerstudio’ is committed to supporting talented UK artists through artistic and product development to maximise their potential for commercial success. L.A.D. is the brainchild of CEO and Head Producer at Powerstudio – Benny D.
Such names as The Puppini Sisters, Jaz Ellington, Frankie Cocozza, Alice Fredenham, Andrea Magee, Kye Sones, Max Milner and Simon J Bailey have successfully taken part or continue to develop with Powerstudio. It’s no coincidence some of these artists have been signed to major labels and have taken part in some of the biggest shows on TV, radio and the stage. Powerstudio continues to work with Music Crowns and have their own A&R team to headhunt talent from across the World. My name is Sam a 22 year old rapper from northants, but currently situated in wolves. I have been writing and recording for 2 years now and have literally just finished a demo/ ep. currently planning my 1st video whilst preparing to launch myself off in the industry properly. Although i feel theres something not quite there. Wether it be knowledge or direction i do not know, although i am fully confident in my music.after Coming across this L.A.D and reading up on it i feel that this may be the missing peice of the puzzle.. i have attatched my soundcloud link which contains some of my rough earlier “finding my vibe” recordings, but if you would like a copy of the inreleased demo/ E.P to listen to i will be happy to send you one. What i have done so far is written over free downloads, but i would very much like to get more involved musically as ii feel im restricted in that aspect as i do not know many musicians in my area. Im just trying to find someone who will understand my aims and goals and help me to proceed and develop. Thank you for your time and am looking forwards to hearing a reply.